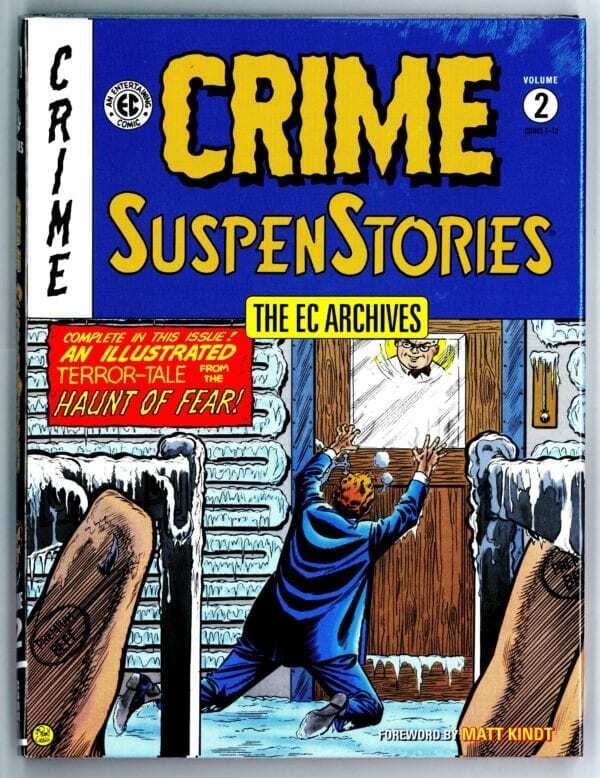 EC Archives: Crime SuspenStories, Vol. 2 [HC] - The Russ Cochran Company, LTD. 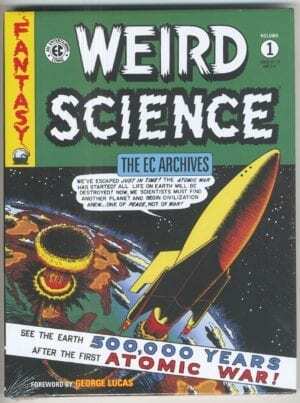 Sorry, we are temporarily out of this title. Foreword from MIND MGMT’s Matt Kindt! Classic chronicles of criminals and capers! Collecting issues #7–#12 of Crime SuspenStories from the immortal artistic talents of Al Feldstein, Johnny Craig, Jack Kamen, Jack Davis, Graham Ingels, and George Roussos, this archive also features a foreword by Matt Kindt (MIND MGMT)!